With rain forecast for lunchtime and a new pair of boots to break in before we go to the Lake District I wanted a short walk, close to home, so I headed for Middleton Moor. On a good day there can be some quite extensive views from here, sadly not today. Definitely a well timed walk, as the first spots of rain landed on the car window just as I left the car park. Terrain: Good paths and fields. 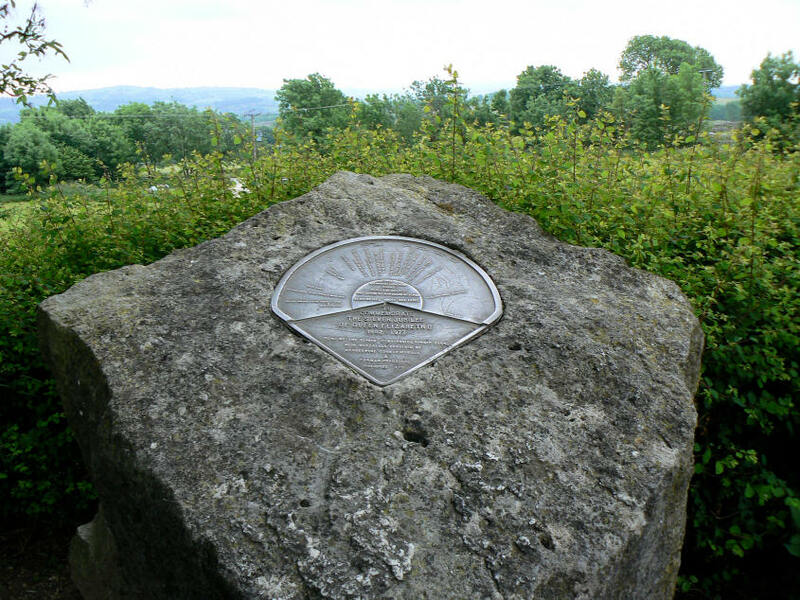 The memorial stone and toposcope in Middleton Top car park. 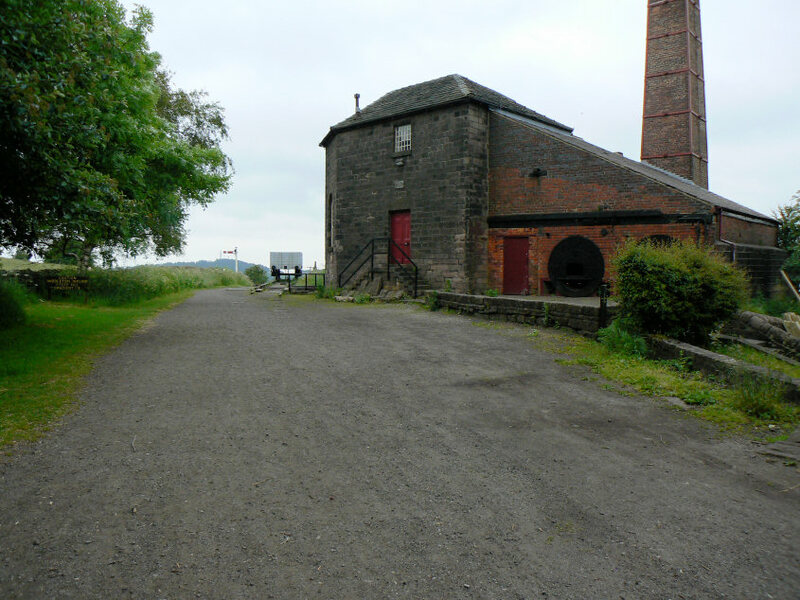 Looking across to Alport Height from the same spot. 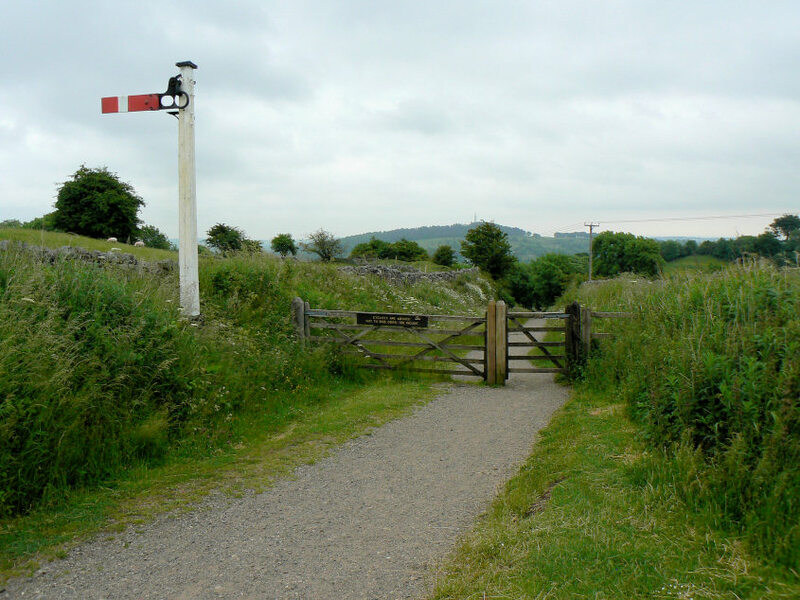 The old railway workings at Middleton Top. At the top of Middleton Incline with Black Rocks in the distance. 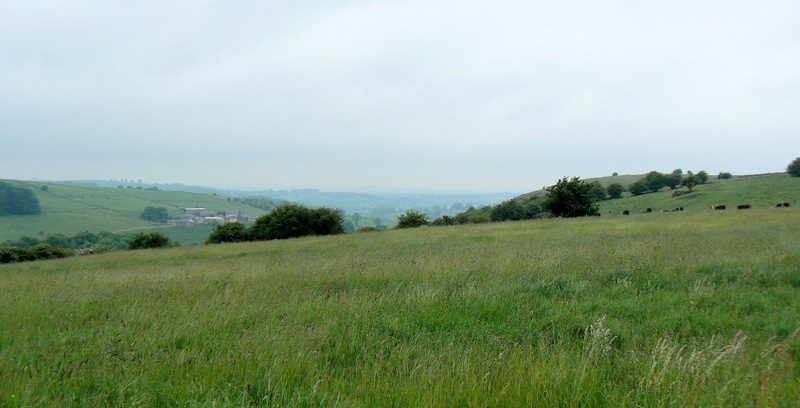 Looking across Middleton Moor to Cromford Moor and Black Rocks. 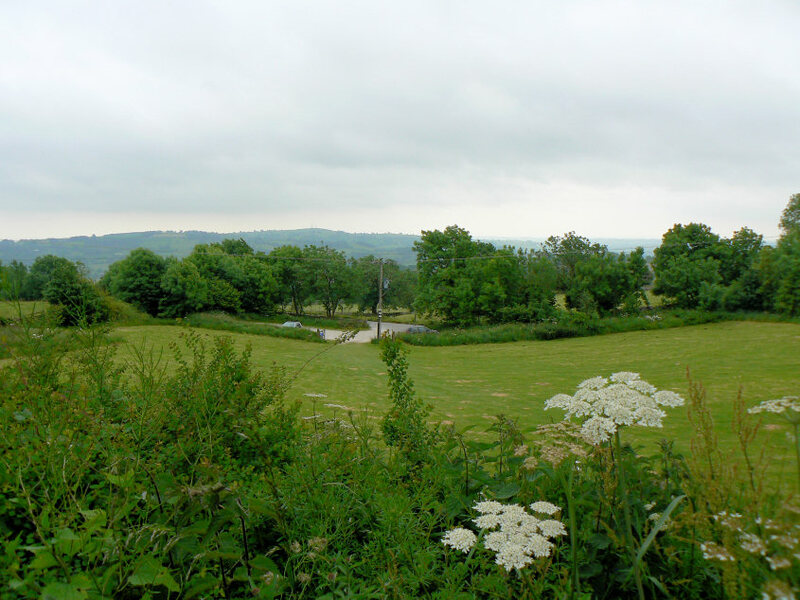 Masson Hill (L) and Riber Hill (R) with no view of Matlock Bath. 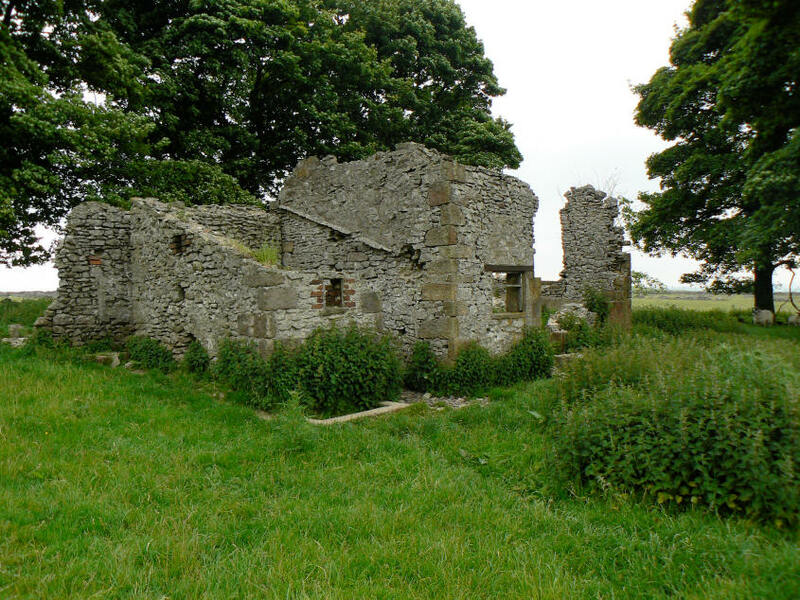 A deserted cottage on Middleton Moor. 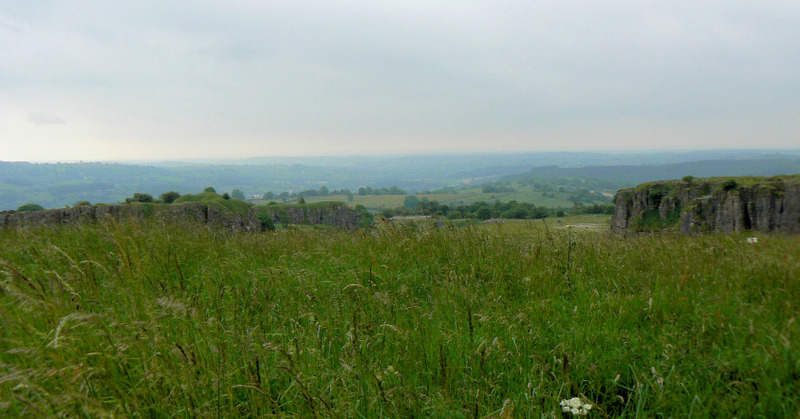 Looking across the equally deserted Intake Quarry to a grey Ecclesbourne Valley. 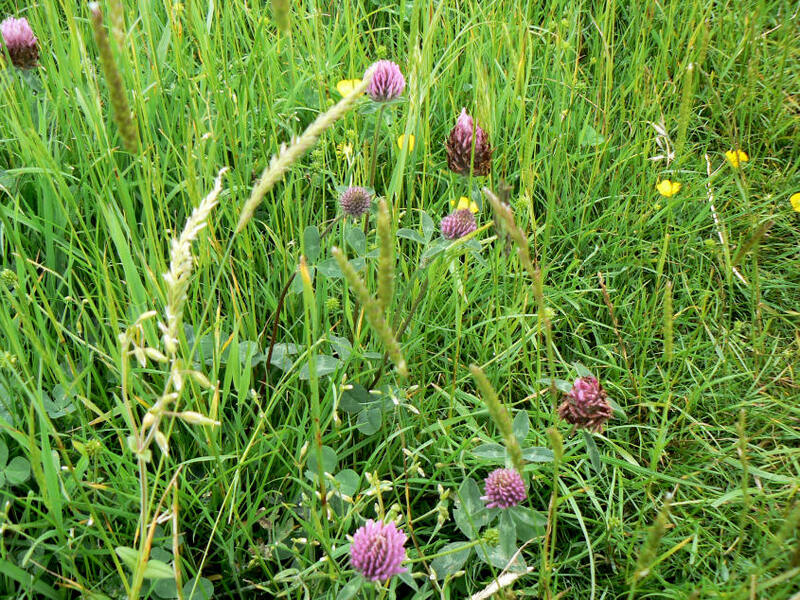 Pink clover in the meadows behind Moor Farm. Thanks for identifying them Jill. 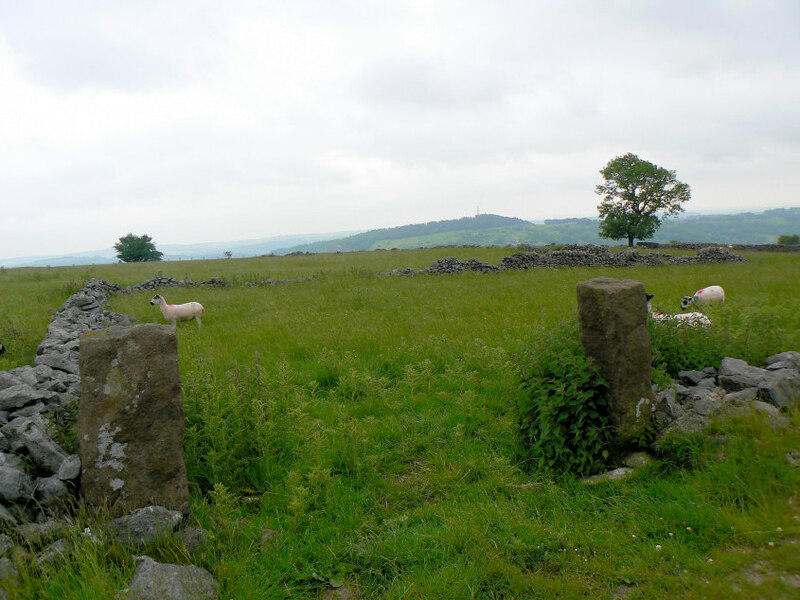 There should be a view across the Via Gellia towards Darley Dale. 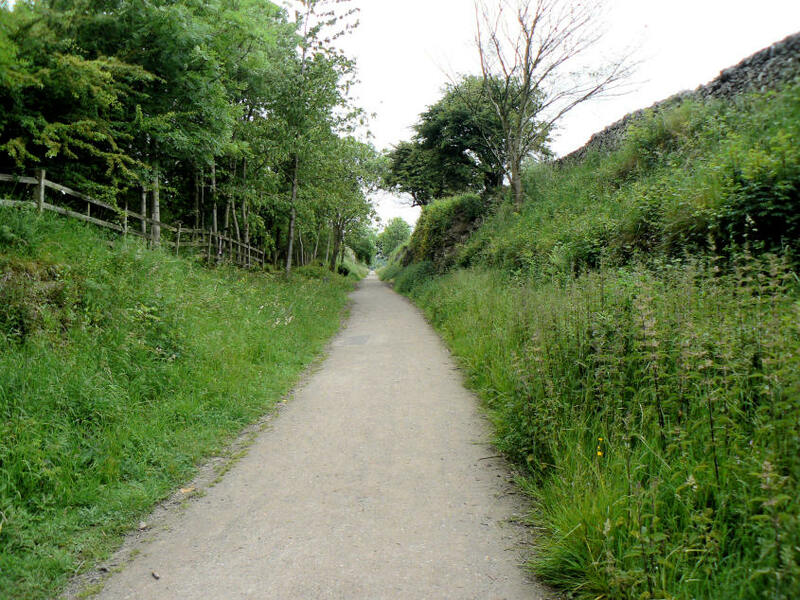 The High Peak Trail, my route back to the car.